Having had my children so close together, free play is something they have had to do out of necessity. I am often busy with a sibling, clearing up or buried under endless mountains of laundry. The children have learnt from an early age how to occupy themselves and it is such an important skill. Free play is defined by Play England as “…children choosing what they want to do, how they want to do it and when they want to stop and try something else. Free Play has no external goals set by adults and has no adult imposed curriculum. Although adults usually provide the space and resources for Free Play and might be involved, the child takes the lead and the adults respond to cues from the child.” and whilst it can be hard at times to let them get on with it when 'it' involves mess and noise, it is often the best thing for them as they nurture their creativity, learn cause and effect and develop physically. We have just come back from a week in the mountains where the only TV around spoke to us only in French and it forced the children to play free even more than usual. We broke up time in the snow with indoor free time and despite the limited toys we had managed to pack, the boys made their own games, they got lost in imaginary worlds and they played without distractions. Free play can be indoors or out, surrounded by toys or with just the natural world. It can look different everytime or be very similar and I love when I get invited to be part of it. Petits Filous created this lovely video showing a little girl jumping in a muddy puddle and then her Mum and Grandma following. She is learning cause and effect, she is having fun and her family is supporting her. I am going to be working with Petits Filous over the coming weeks to embrace playing free, to let my children get bored and to see what happens when they push past it. 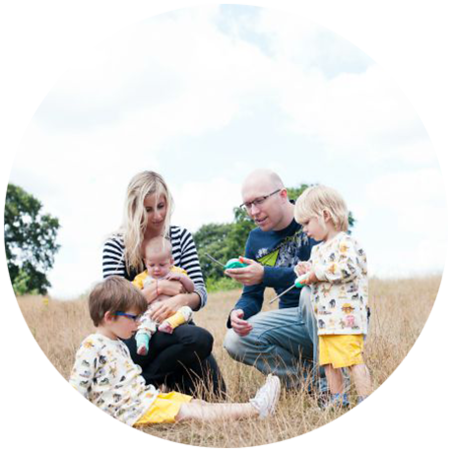 I am going to be chatting with Anita Cleare, parenting expert and co-founder of The Positive Parenting Project, and I am looking forward to the challenge! 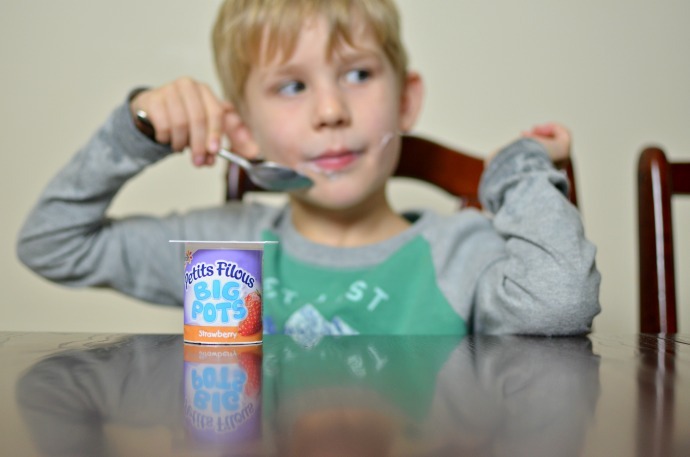 Petits Filous is the no.1 kids fromage frais brand in the UK and each pot is fortified with extra vitamin D to ensure that even in these darker months, little bones stay strong and healthy. 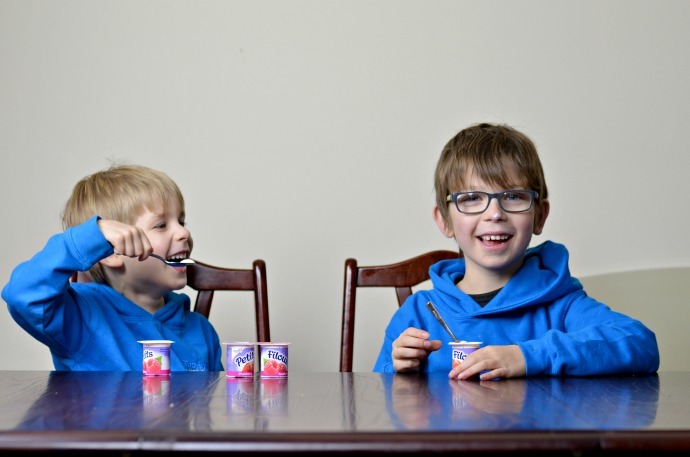 The Change4Life campaign launched by Public Health England recommends Petits Filous – with less than 100 calories per serving – as a healthy snack for kids. * Dylan and Archie think that snack time is a great excuse for free time and they learned about how long their tongues were as they tried to lick it off their noses! 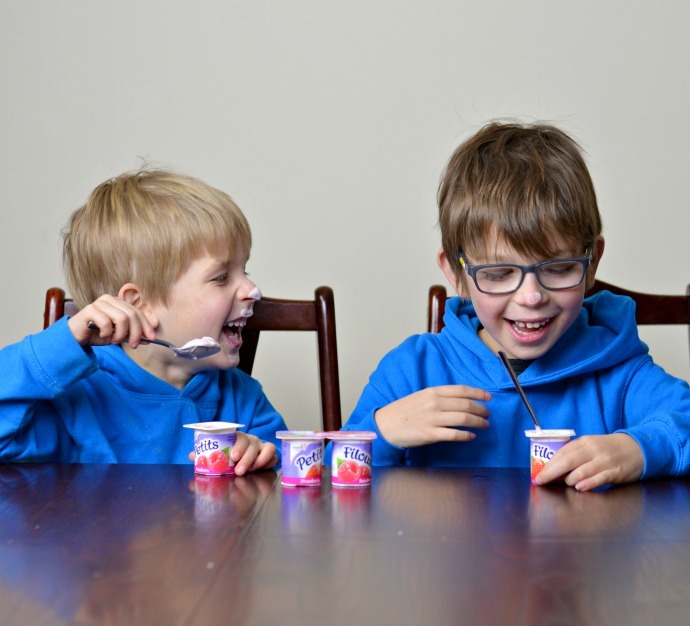 Petits Filous now do snack pouches as well that can be out of the fridge for up to 5 hours and don't need a spoon so they are perfect for out and about! I do love holidays, for the way they force you outside your comfort zone and get you looking at the world anew! This is such a great campaign. Such a great benefit of getting away -- it's easier to set limits on technology and TV and let their imaginations take over! Holidays are the best time to enjoy even more Free Play than usual! Nothing better than free play as down time in between some good outdoor activities! I find it much easier to encourage free play when we are on holiday too, the kids know there is no tv so they automatically just get on with playing. 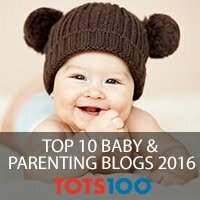 Yes I agree that when your kids don't have any kind of technology around them, they can use their imagination even more and this helps a lot with free play. I also agree that when you are away this is even easier to do. I love letting my girls do their own thing and letting them explore outdoors or inventing new games indoors or new ways to have fun without my help. I can't wait to see what happens when your children push past the boredom, free play is so important. 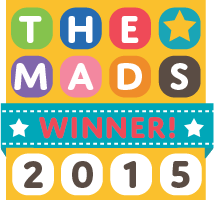 What a fantastic campaign!